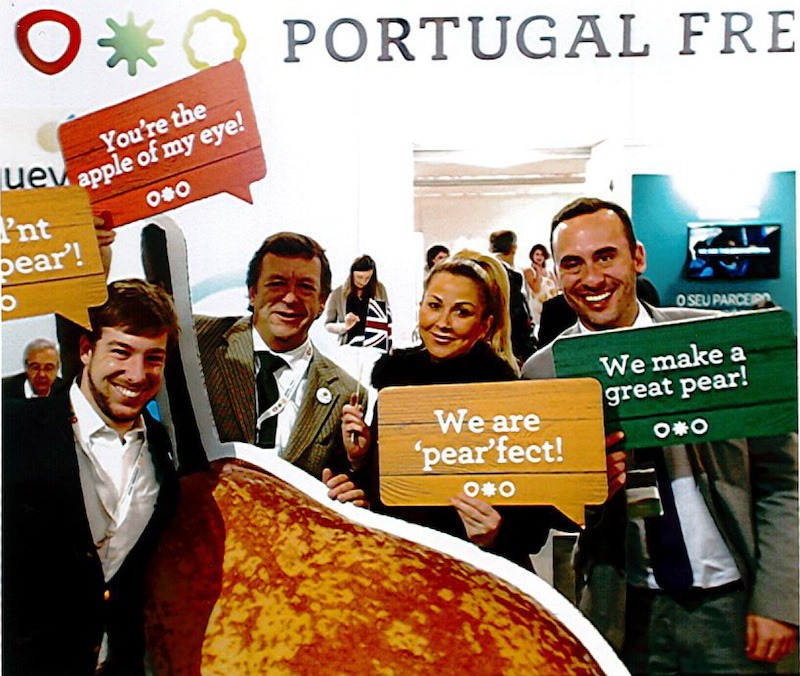 triPortugal - Leading company in the fruit sector in Portugal. TriPortugal's success comes from the fact that it joins together hundreds of growers, guaranteeing a strong basis of own production coming from several regions in Portugal. TriPortugal also guarantees a complementary offer by importing from southern hemisphere countries and Europe. This combination allows its presence on the market for twelve months. – triPortugal wants to grow in a supported way to guarantee a long-term leadership on the Fresh Produce Business, through the satisfaction of its client’s needs and while providing fair returns to its growers. According to a recent report from Eurostad almost 1.3 million hectares of land in the European Union (EU) were covered with fruit trees in 2017. FRUIT ATTRACTION: IT’S A WRAP! January is the month to take stock. And so we did! 2018 was a year of great challenges but also of many successes. 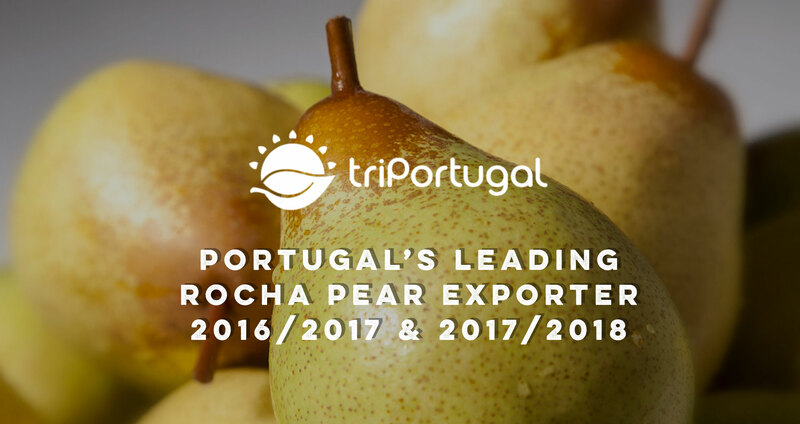 TriPortugal recognized as the Biggest Rocha Pear Exporter in 2016/2017 and 2017/2018 by ANP Pera Rocha.